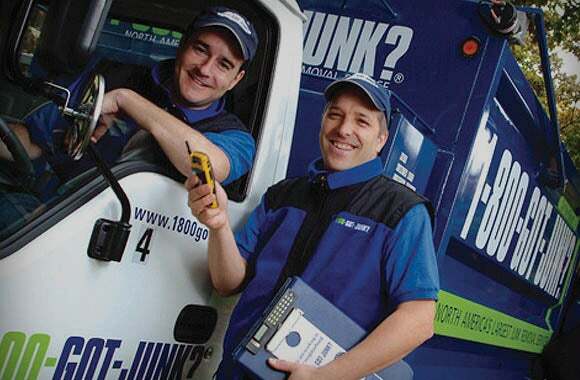 Respected brands in Australia partner with and endorse 1800-GOT-JUNK? 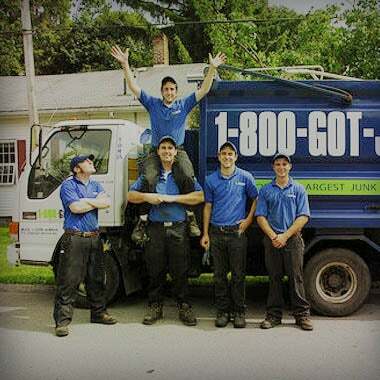 as the preferred rubbish removal company for their customers. To help move houses quickly, RE/MAX Associates need companies that can be depended on to do great work, every time, and at a reasonable price. 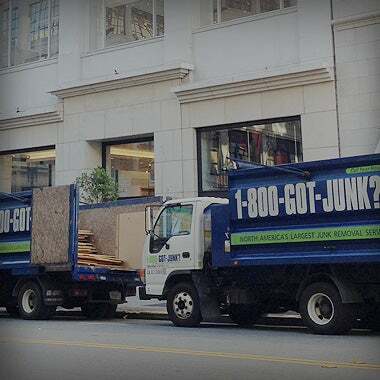 1800-GOT-JUNK? is this company! 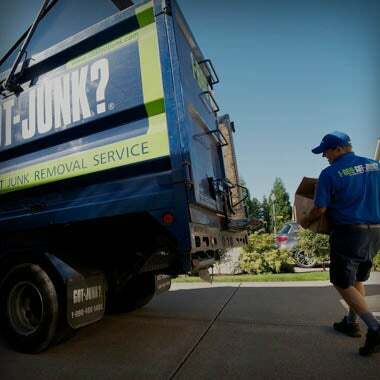 RE/MAX Associates across North America and Australia engage 1800-GOT-JUNK? 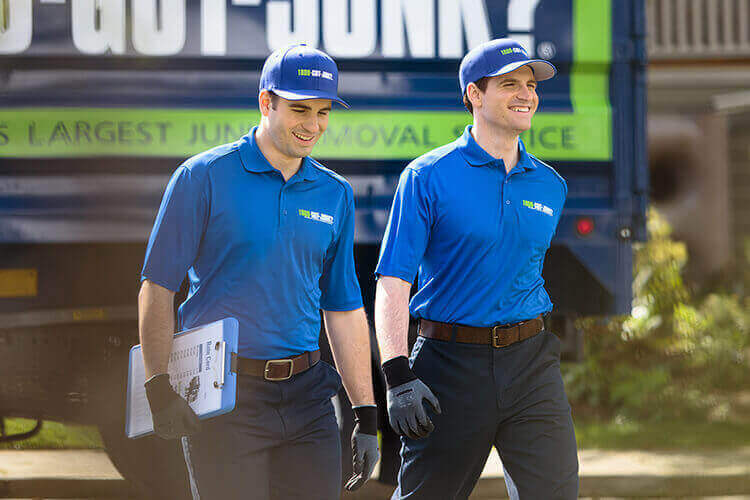 to provide rubbish and debris removal services to their residential and commercial customers at a discount thanks to the RE/MAX Approved Supplier relationship. 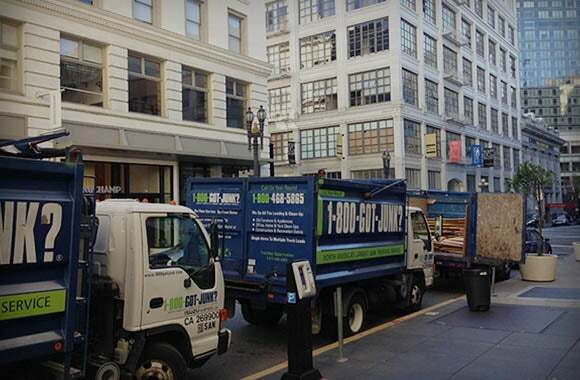 PODS moving and storage is a great complement to the rubbish removal services provided by 1800-GOT-JUNK?. 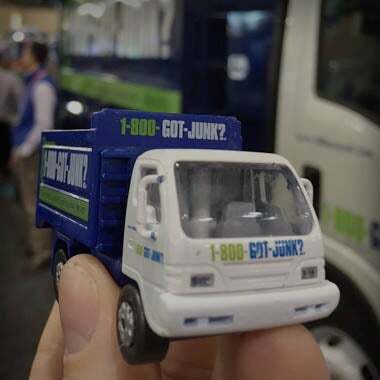 Whether you are moving across town, across the country or are just clearing out the clutter, PODS can move and store your belongings while 1800-GOT-JUNK? removes the things you don’t need.